Overclocking has been reserved mostly for high-end unlocked CPUs including the latest Skylake K series processors and many overclockers and high-performance gamers want this processors because of their easy overclocking capabilities via their unlocked multiplier. The time has come to empower everyone, BIOSTAR makes overclocking a reality on non-K 6th-generation Intel Core CPUs and makes it even easier now with the announcement of BIOSTAR HyperOC Technology for overclockers and performance seekers that enables overclocking on non-K Intel 6th-Generation Core i7/i5/i3/Pentium Skylake processors on BIOSTAR Z170 motherboards. 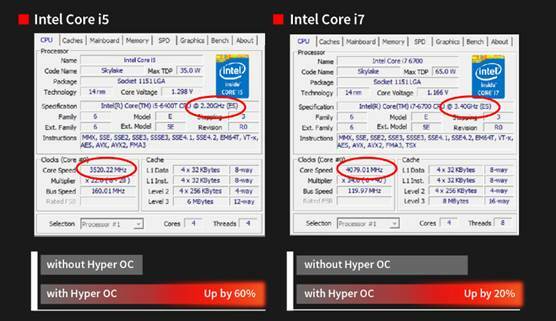 Take your non-K Core i5 and i7 and give it that boost you need without an unlocked multiplier to overclock. 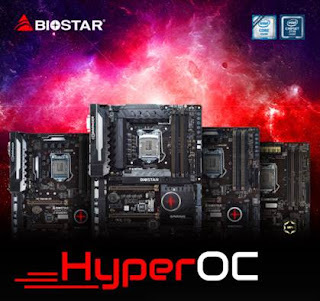 With BIOSTAR HyperOC, you can take entry-level processors like the 3.3GHz Pentium G4400 and increase its clock speed up to 36%*, bringing it to a lofty 4.48Ghz clock speed. 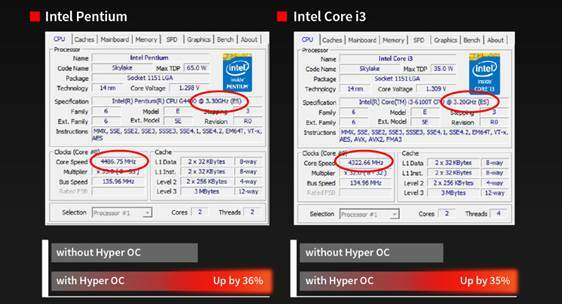 The same can be done with a Core i3-6100T from a 3.2GHz frequency, via HyperOC, you can now enjoy up to 4.32Ghz. That’s a 35%* overclock. A simple BIOS update on compatible BIOSTAR Z170 motherboards unleashes the full potential of your Skylake CPU taking your performance to the next level without an unlocked multiplier. Increase performance up to 35%* on capable non-K processors and experience the fun of overclocking made possible by BIOSTAR HyperOC Technology. 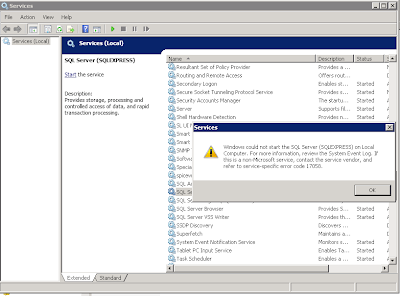 HyperOC Technology is enabled via BIOS update on BIOSTAR Z170 motherboards.